Why do people travel? Some do it out of duties and work they have to discharge whereas some people have the passion to discover new places and explore new cultures and traditions. For these kind of people, companies have come up with different products to cater them who are in search of new heritages, lifestyles and customs every year. 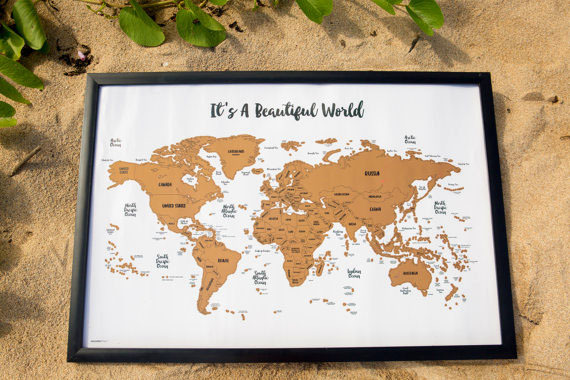 Scratch maps are huge wall maps that features a gold top foil layer to give it a unique gold appearance which can be scratched off from place to place where you have visited to reveal a whole new world below highlighting color and geographical detail. Scratch maps are becoming increasingly popular among these travelers. They are used as amazing personal reminders which helps you keep your memories intact the whole year round. It has also been considered as a great gift these days. Nevertheless, here are some benefits that you can get out of using a scratch map. This is a must carry for all the globetrotters out there. Traveling is an interesting activity to engage in. You meet new people and expose yourself to different cultures, lifestyles, societies and get unique experiences. Using scratch maps can be a great way to keep record of all these experiences. You can even take note of where you plan to head next. You can make your things more organized by using them in conjunction with travel diaries. Most scratch maps available today in the shop are those that allow you to see different countries. So make sure to add this in your buying list if you are to travel in near time. Geography is not an easy subject to teach. Scratch maps can be used to get some help in this activity. It is a fun way to teach geography developing interest in children. It allows children to scratch out maps if they give the right answer. It even triggers the process of learning for students who are good visual learners. Scratch map is more like a globe but in a unique format. Learning through scratch maps is often proved to be thrilling for students. Everyone likes to reveal a hidden treasure. It is an innovative way to get the student know more about the world. It gives the guesser a sense of winning and motivates them to learn more. Scratching off the map is like winning something. Students can even draw pictures and tell stories to other students about the places on the map they have visited. This is it instantly becomes a remarkable tool for teaching. Students who want to travel can write stories about things they plan to do. Students can share their plans and scratch those places off the map. This world is massive. Most of us doesn’t even know 20 percent of the places that exists. The interesting part here that each and every place holds a unique value. The world is diverse beyond our imagination. Using scratch maps is an amazing way to get insights into the diversity this world possesses. Buying the map can show you a number of cities that even frequent travelers might have missed out. 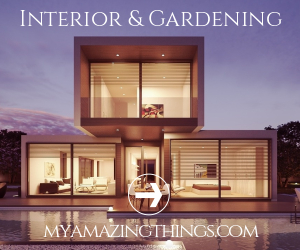 These maps are becoming very popular especially for people who have the tendency to spend great amount of time and money to explore specific places. The importance of planning cannot be emphasized more when you are traveling. Whether you are a seasonal traveler or a professional environmentalist who needs to travel every month, there is need to plan out each and every aspect of your journey. Scratch maps can assist you greatly in planning out your journeys. Traveling is a great experience enjoyed by a lot of people. It is very important to know where you have traveled already and set goals where you have to travel next. This enables you to remain more organized and planned. It even creates a sense of urge among travelers to visit places that are not scratched on the map. It evokes a temptation to explore more, given that you can afford to do so. Nevertheless, you can make traveling easier by setting goals and objectives. Scratch maps are must for all the aspiring travelers out there. Traveling is surely an interesting activity to do but with that comes many challenges within which some can be tackled using scratch maps. Using them is not only beneficial for better organization but also is a medium of learning for children. It can be used in conjunction with navigation devices to make your journey better.